When I was younger, I remember hearing that I had to grow my hips if I wanted a lot of kids. It seems that in the old Korean culture, the size of your hips equate to your ability to bear children. I remember hearing “eat, eat more!” because elders thought I was too skinny and small-framed. But this is the way God made me. My mom says I was all stick and bones when I was born that she thought I was a preemie. My first daughter too, is now stick skinny no matter how much she eats (and she eats A LOT) and my father has not gained a pound in the last thirty years. Crazy I know. So yes, body shaming exists even for the skinny people and somehow I thought my smaller frame would affect my ability to carry many children. I always thought two is my limit and three is too many for my natural body type. These days I’m constantly amazed at my changing body and the miracle of conception. And now I know your outside body has nothing to do with your fertility on the inside so ladies, don’t worry if your hips are too small, too big or whatever. Just eat in moderation, stay active and happy–three keys to a healthy body! 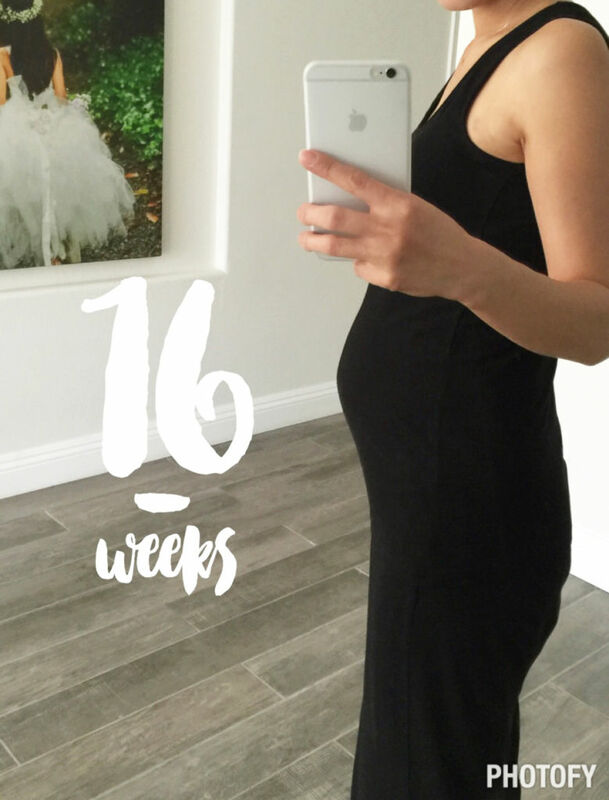 Since this will be my last pregnancy (no #4 in mind, AT ALL), I plan to document weekly pregnancy updates with bump picture and symptoms. 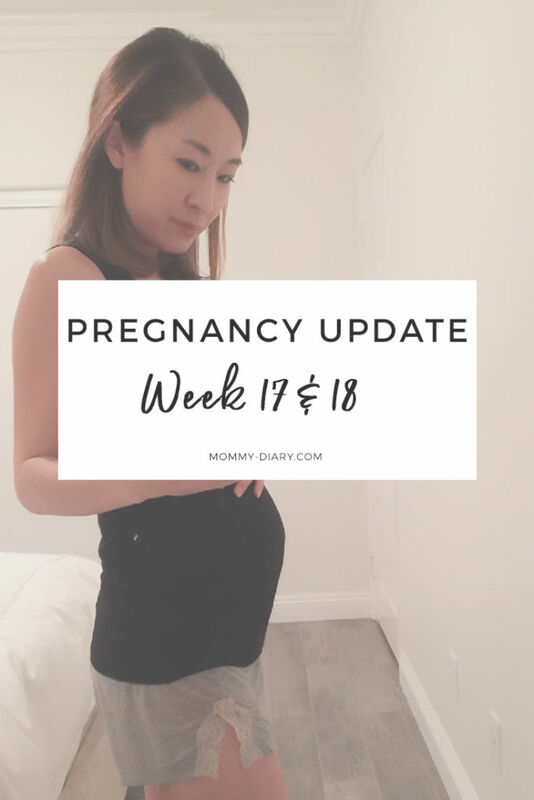 After two pregnancies, I know 10 months of pregnancy feels so long but at the same time flies by so fast, so I’m hoping I can be better at documenting my third and final pregnancy. Week 17 began on February 22, 2015. 4. Food Cravings: Momma’s home cooking and other homemade Korean food, which I can’t really get much unless I make it myself. I’m craving more spicy than ever but restaurant food just doesn’t do it for me. Pickles, citrus fruits, lots of sparkling water. I would not have survived this pregnancy without sparkling water. It was a lifesaver throughout my first trimester. 5. Food Aversions: Restaurant food, anything with too much sodium and msg– not really craving too much meat or sweets. 6. Body changes: Breakouts on my face (ugh), hair/nails/skin not feeling all that great, sore and growing breasts, darker pigmentation all over face and body. I’m constantly hungry now. 8. Emotions: Finally feeling better about the pregnancy. Severe morning sickness is gone, although certain foods and smells can trigger nausea. No more headaches (week 3-12 was bad). Some energy is back, not all. I wish my face would clear up. 9. Looking forward to: starting light exercise again. Was too sick to do this the past 3 months. I’m now drinking coffee here and there (A cup every 2-3 days?). I need more maternity clothes too. 10. Beauty treatments: Finally got a manicure, pedicure and hair color. It was so hard living with brassy hair through my first trimester. I used to get my hair colored often with baby #1 & 2 but I decided not to as much this time around. No judgement here, it’s just a personal choice. Thanks to an awesome new colorist, I was able to freshen up my hair without touching the roots. I’m a lot more careful now about what I eat, what I do, how I take care of my body. With pregnancy #1 I had a lot of energy throughout the whole pregnancy and ate a pint of Haagen dazs ice cream EVERY SINGLE DAY in my third trimester. I craved a lot of sweets with my daughters. With pregnancy #3 I’m resting a lot more. I can tell my body is older now and need to take it easy. I’m avoiding all sushi for now but crave them so badly, especially melt-in-your-mouth Hamachi. I’m spending more time meditating and praying. Maternity clothes. Strollers. Should slowly start buying baby things, haven’t bought anything yet. If you’re like me, you don’t want to spend too much money on maternity clothes because they are temporary and you will wear the same thing over and over again and wouldn’t want to look at it once the pregnancy is over. I found the perfect basic maternity pack at ASOS for under $100 and it is excellent. Quality is surprisingly good and fit is comfortable. I’ve been living in these ASOS basics. I used to have the original Bugaboo Frog which I loved and sold many years ago. 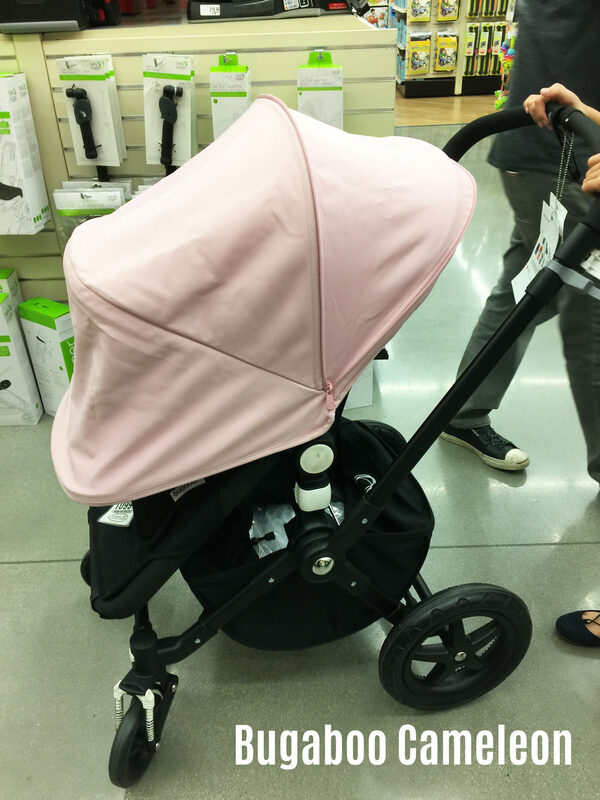 I hear great things about Uppa Baby but am still leaning towards the Bugaboo Cameleon 3 simply because of its sleek looks and maneuverability. I’m not considering the Vista model because the wheels are too big and I’m looking for something sleeker. I thought I wanted the Bee 3 until I saw it in person. The sales rep was struggling with it so much, it looked difficult to use. Uppa baby is a lot cheaper ($550 or so with all accessories) while the Cameleon can cost you over $1200 including all the accessories. 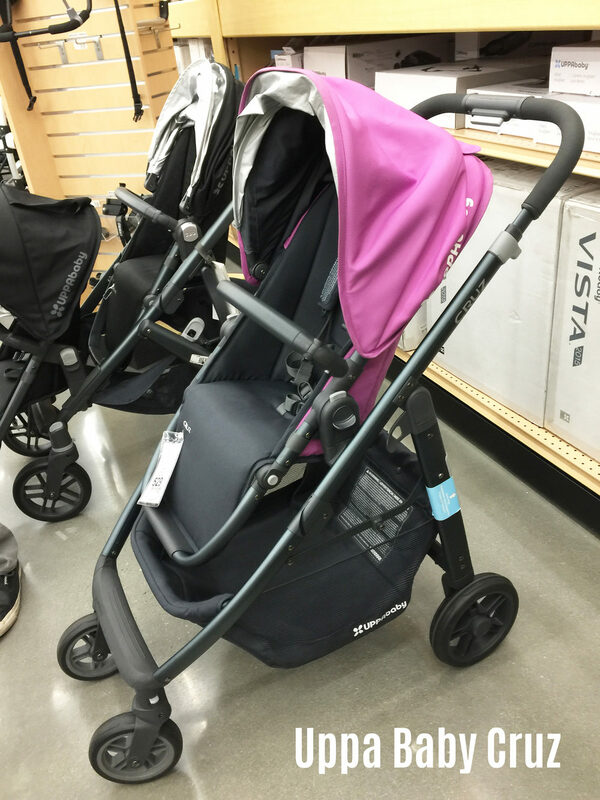 Why are strollers so expensive? The Uppa Baby seems more functional but the Bugaboo just looks so much better. And it pushes so nicely. I loved being able to push the Frog with one finger. I wish they can make a better alternative that combines both. Come to think of it, I never really imagined ever having a boy. I’m such a girl mom I’m curious as to how I will raise and relate to this boy, although I’m sure it’ll come naturally once he is born. I still need a good boy name. Any ideas? The next ultrasound which is an anatomy scan at 19-20 weeks. We can finally confirm the gender that was determined at 10 week blood work. This is week 18 already! I was miserable from week 3 and by week 14 and 15, began to feel better. I haven’t missed Sunday mass, weekly Eucharist or daily prayer/meditation since I found out I’m pregnant with this child. Feeling very good, positive and hopeful overall. Thank you Lord for another child! It’s week 18 and I’m still trying to take in the fact that I will be a mom of three kids. Yikes.